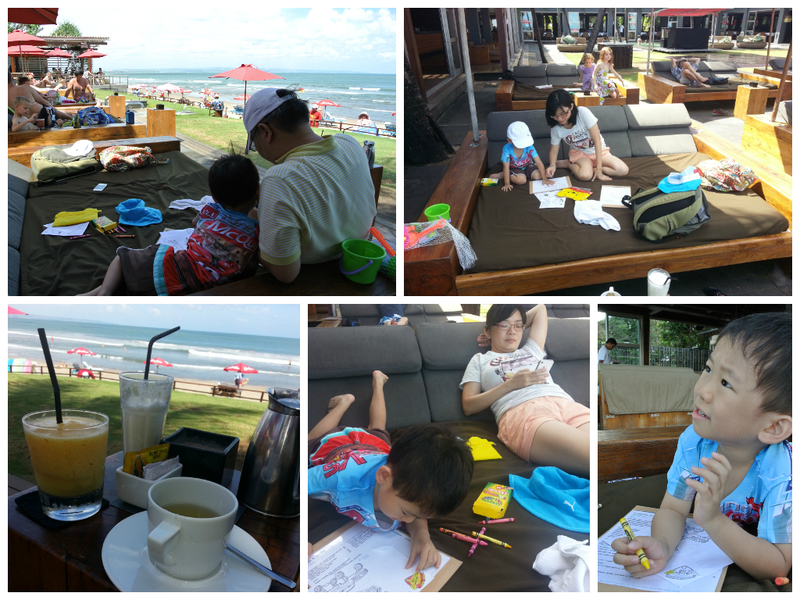 We decided on a lazy holiday today and just hang around Seminyak to soak all in. 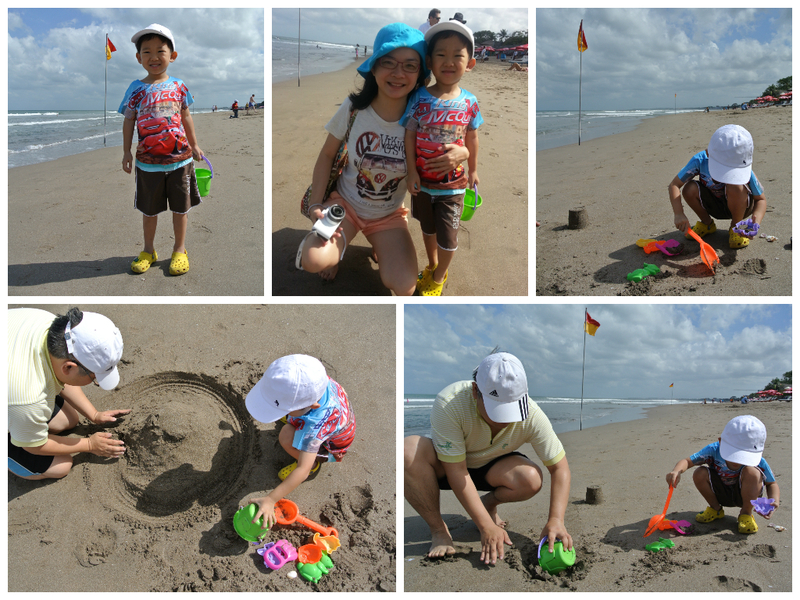 After breakfast, we head out to KuDeTa and just chill out and enjoy the beach. We had our lunch in KuDeTa and got to be honest that we do enjoy chilling out in KuDeTa but the price is relatively steep. 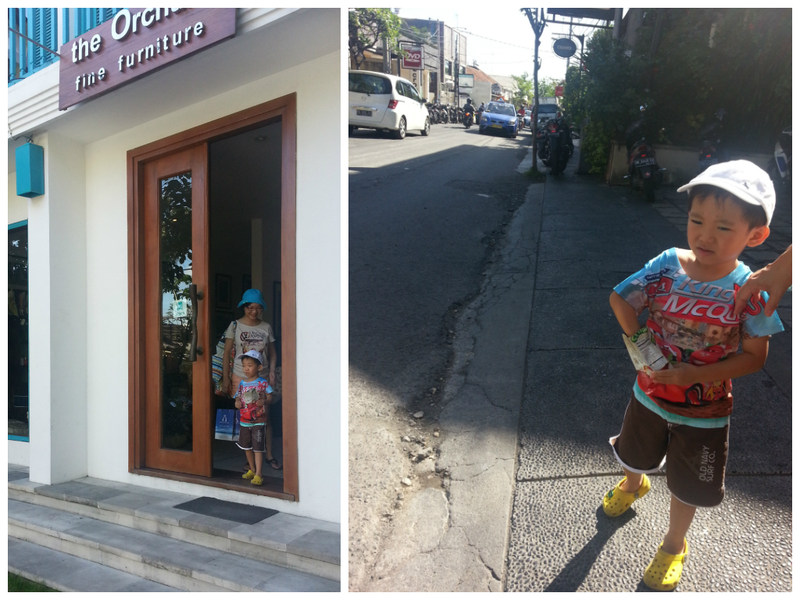 After Lunch we spend the time shopping around in the boutique shops allow Seminyak. Though the price is on the high side, we manage to get a beach wear for Jaydon, a burmudas for myself and a blouse for Mary. 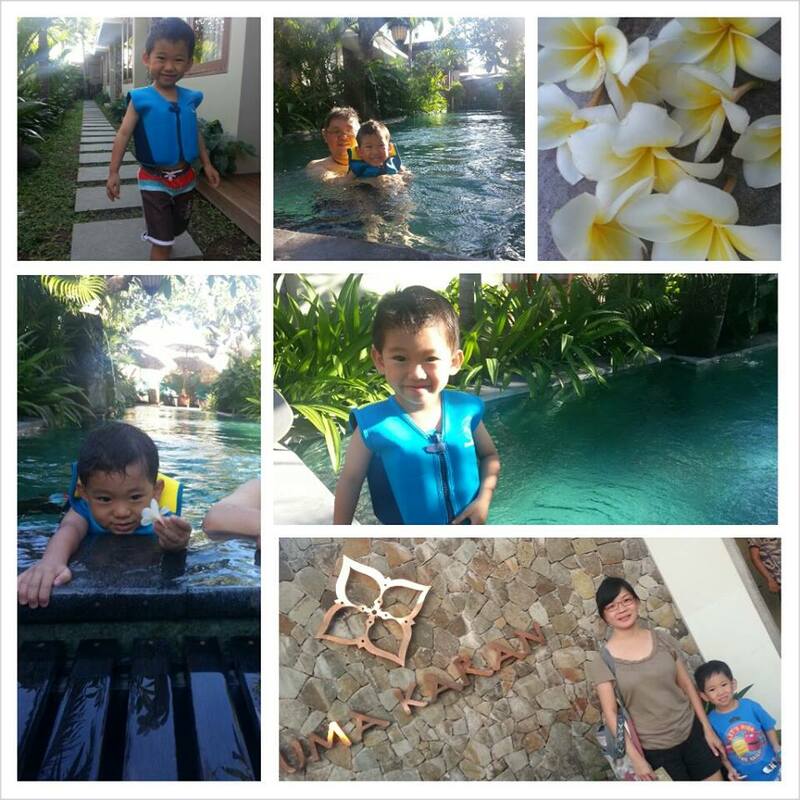 After all the mid-day shopping, feeling tired from all the walking, we took a taxi back to our resort to rest. 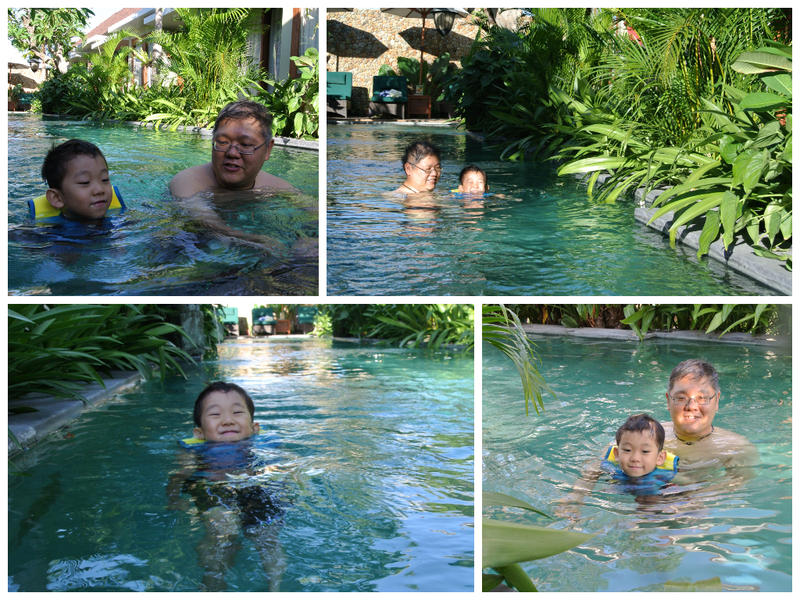 Me and J took a dip in the pool before our afternoon nap. In the night, for dinner, we decided to head out to Warang restaurant, after failing to make a reservation at Potato head. 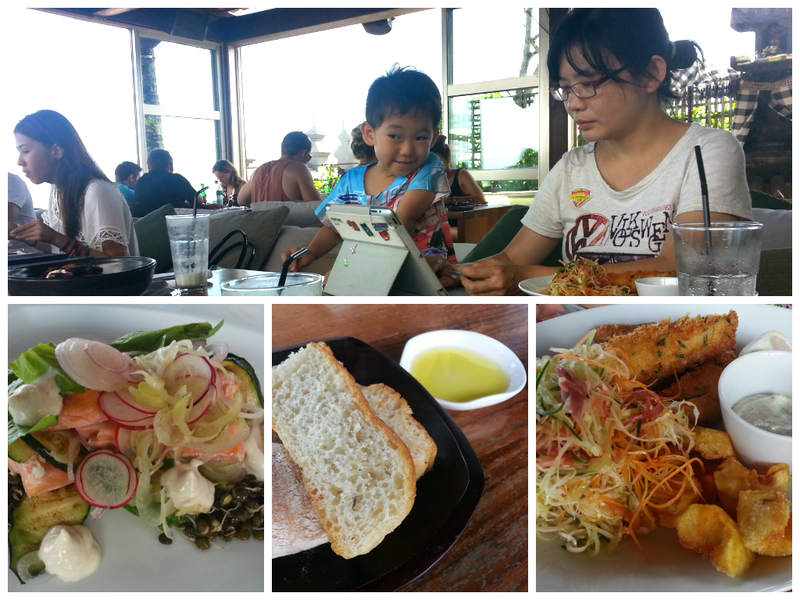 Reservation is a must for all the restaurent in KudeTa. They are very popular and some has to do reservation a few days ahead of time, especially more during the peak period in June – Sept period where the weather is cool and dry. We took a walk around the streets before heading back to our hotel for the night rest.